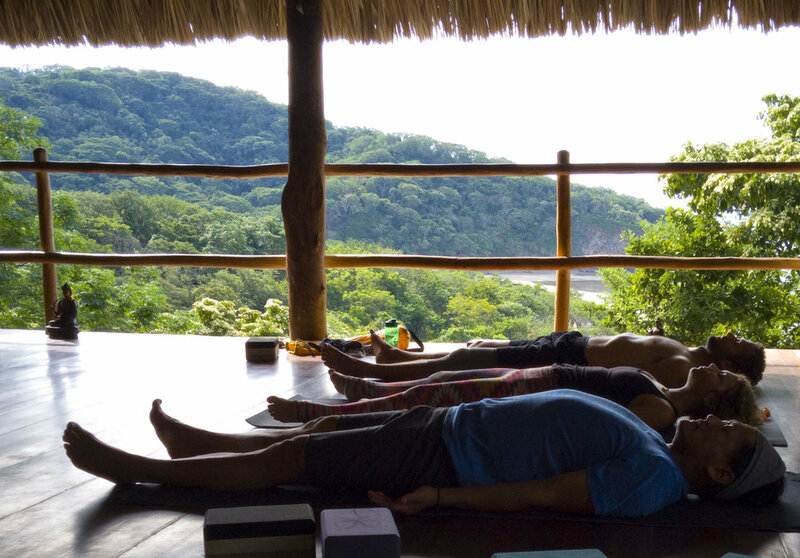 This will be the 4th Retreat at Costa Dulce Resort near San Juan del Sur, Nicaragua. Costa Dulce is an absolute gem with it’s network of ocean and jungle view bungalows, private surfing beach, spacious yoga shala, and delicious food made fresh with love. 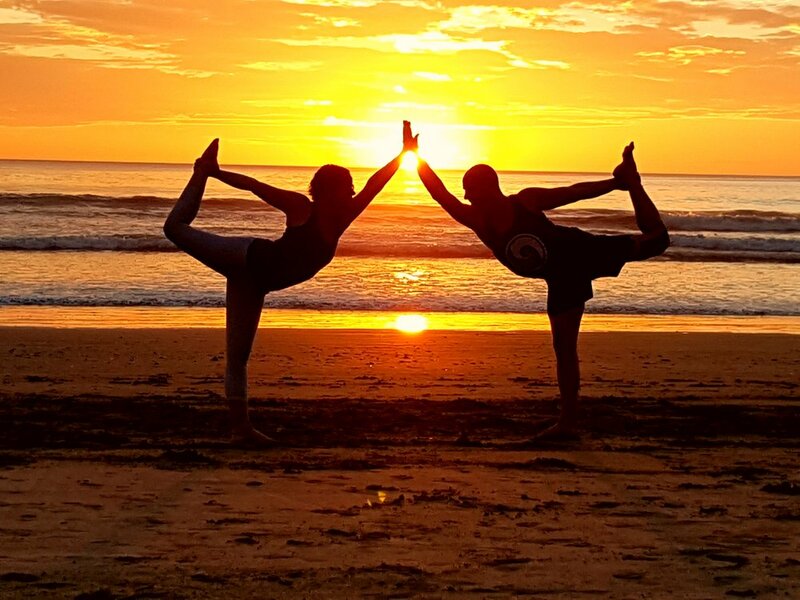 Daily excursions (waterfall hike, Turtle Sanctuary, San Juan Del Sur trip, salsa lessons, Spanish classes, beach bonfire, & surf instruction) along with Rocket/ Ashtanga, Acro, Yin, and Surfing; get ready for a week in paradise! Free Excursion to the most beautiful jungle waterfall you’ll ever see! Costa Dulce, Where wellness meets natural playground. Retreat to nature, the jungle, and the beach at Costa Dulce Eco-Resort and Retreat Center. Natural living meets rustic luxury. True relaxation and tranquility. Costa Dulce Hotel has grown organically, integrating itself with the surrounding natural environment. They are committed to a grass-roots approach to tourism and a more sustainable future through improving the social, economic and environmental well being of the surrounding communities. 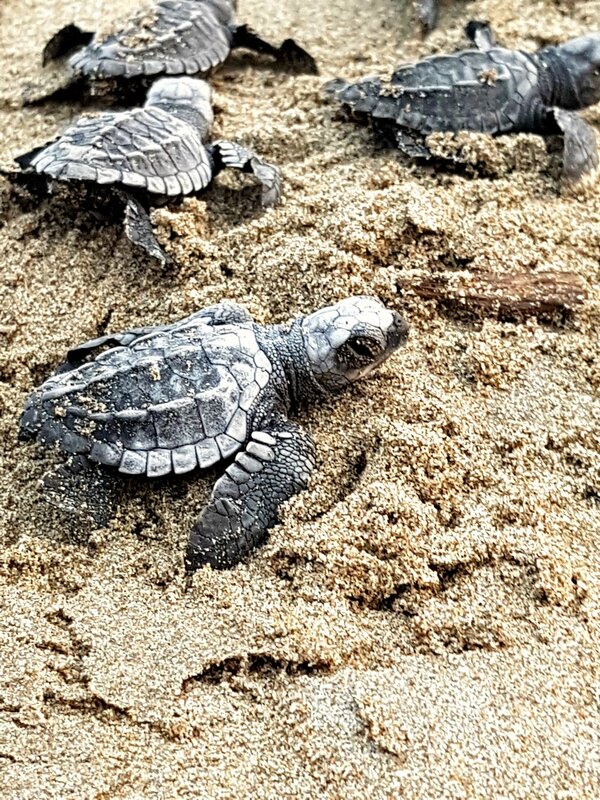 Located on Playa Escameca Grande Costa Dulce is truly immersed in nature. Costa Dulce is ideal for all travellers looking to enjoy good company in a relaxed, safe, and healthy environment. Come and connect with nature, and the community that is Costa Dulce. All prices are in USD. Flight is not included. Deposit of 50% is due upon registration to reserve your spot. Remaining balance is due by August 1, 2019. You will receive an email with a link to pay balance. Early Bird Pricing applies to only the first 6 registrants. If booking double, triple or quadruple occupancy, please email us with the names of your other parties after booking to ensure you are booked in the same room. If you are attending alone, but are open to sharing a room with others to save costs, please pay deposit only and choose this option. We cannot guarantee this can be arranged, but we can try. If we are unable to place you in a shared room, you will be responsible to pay Single Rate ($2500). Just fill out the form below and we will get back to ASAP.